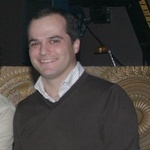 I will translate up to 1000 words from English to Portuguese FAST (if you want more, check my extras). I'm a native Portuguese speaker and I have a degree in Modern Languages and Literature, Variant of Portuguese and English Studies by the University of the Azores, in Portugal. I already have enough experience in translating various types of text from English to Portuguese, so you can rest assured if you order a gig from me. 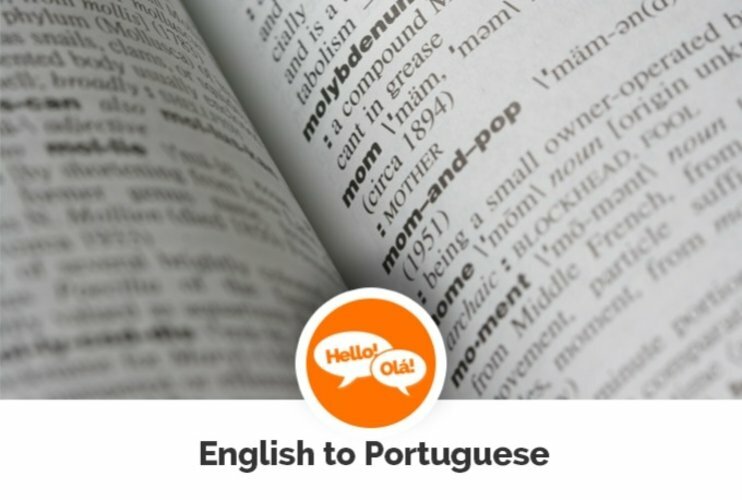 Basically, I can translate any text to Portuguese, as an article, a tutorial, a book, an app or even a website. Please send the files in formats such as Word, Excel or similar so that I can open the documents and edit them properly. If you have files in other formats, please contact me before placing the order. If you want me to translate your website and you have a special platform for that, I can also translate it, if you provide me all the details on how to do it. If you have any doubts, please send me a message! Hi, please use this space to give me any information necessary about the translation. Thank you! Great working with Sergio! Will be our choice for future Portuguese translations. GREAT WORK. A LITTLE SLOWER THAN AGREED BUT IT'S VERY GOOD. Great working with Sergio! Fast and reliable. Fast, high quality, good communication. Will work with him again. Great working with Sérgio! He communicates well and delivers as promised. My name is Sérgio and I’m a freelancer. I'm a native Portuguese speaker and I have a degree in Modern Languages and Literature, Variant of Portuguese and English Studies by the University of the Azores, in Portugal. I have been working as a freelancer for two years now, in fields as copywriting, English to Portuguese translation, Portuguese transcription and also proofreading with excellent feedback from my clients. I’m always willing to collaborate with any project, small or big, so feel free to contact me!